Amid all the darkness and chaos overtaking our world—the beheadings of journalists and the enslavement of women, the bloody flux of Ebola, the melting of the poles and the relentless advance of the bulldozers and chain saws into the forests—amid and despite all that, I am still seeing the frail but determined light of hope burning. And the best thing is, I see this light growing in places that surprise me. In recent weeks some huge financial players have announced their intention to fight the stranglehold of fossil fuel companies over our political economy. Right after the dramatically successful People’s Climate March in September 2014, the Rockefeller family declared it would join forces with the nascent fossil fuel divestment movement. “John D. Rockefeller built a vast fortune on oil. Now his heirs are abandoning fossil fuels,” trumpeted the lede in the New York Times article by John Schwartz. This is big news indeed! In a society where money rules, the people with the most privilege are the ones with the most social power to create change, and the Rockefeller family can catalyze other wealthy philanthropists to start to think outside their parents’ box. Not that the rest of us have no power. 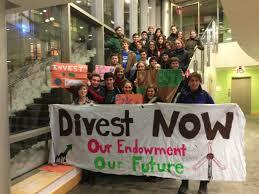 It’s only because college students and their adult mentors dreamed up the divestment movement and pushed vigorously for it that the Rockefellers made this move. We ordinary folks—those of us who are awake to the critical state of our planet and human civilization today—can and must apply pressure to the rich and powerful in our society to shift their resources from our current death-dealing economic model to a life-giving, ecologically sound human relationship to the planet that sustains us. When current economic top dogs start to pay attention at last, we know we’re making progress. 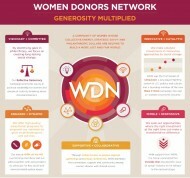 It was heartening to hear that the Women Donors Network is focusing its 2014 annual conference on strategic visioning of future scenarios for the year 2030. Go women go! The more of us become aware of the extent to which our choices today affect the futures that await us, the more we can act to create the green and glowing future we want. 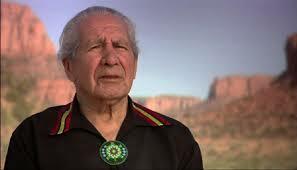 I find hope too in the news that Chief Oren Lyons of the Onondaga Nation will be making a special visit to the Bioneers conference this month to talk about the new international initiative, the Plantagon urban agriculture system. 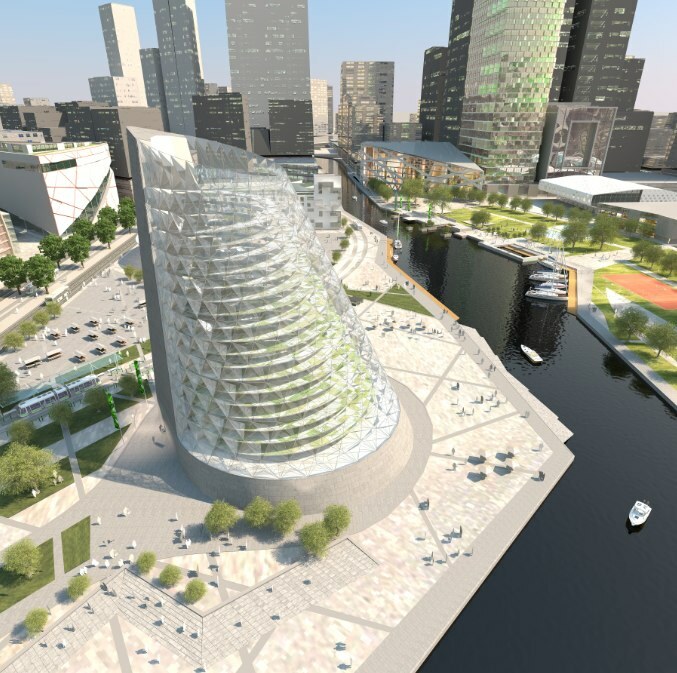 A joint venture of the Onondaga Nation, Sweden and several East Asian investors, the Plantagon aims to revolutionize urban agriculture by making it possible for cities to feed themselves locally—a shift that will have enormous benefits in relieving pressure on rural water and land, reducing dependence on fossil-fuel transportation of produce, and also reducing or eliminating the need for harmful chemical inputs. To me, the word “Plantagon” summons up a word that has very different connotations, “Pentagon.” When we Americans hear the word Pentagon, we think immediately of military force and the way American military might has most often been called upon to defend “American interests”—politico-speak for access to resources, principally oil and precious minerals, often at great cost to local people and environments. Although it may seem counter-intuitive, I find hope in the recent announcement that the Pentagon is now taking climate change into account in its strategic planning, not just for the distant future, but for next week. 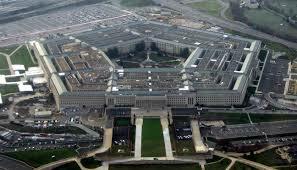 In a new report, the Pentagon asserts unequivocally that “climate change poses an immediate threat to national security, with increased risks from terrorism, infectious disease, global poverty and food shortages,” reported Coral Davenport in The New York Times. Whereas “before, the Pentagon’s response to climate change focused chiefly on preparing military installations to adapt to its effects, like protecting coastal naval bases from rising sea levels,” Davenport writes, “the new report…calls on the military to incorporate climate change into broader strategic thinking about high-risk regions — for example, the ways in which drought and food shortages might set off political unrest in the Middle East and Africa. Well hallelujah! At last the most powerful force in the world is recognizing that climate change is here, it’s real, and it’s already a major destabilizing factor in world politics. The challenge now will be to see if civil society can exert enough pressure on the military to get them thinking in proactive ways, rather than being a reactionary, often highly destabilizing force in the world. Why can’t we use the wealth and resources of the U.S. military-industrial complex to support and sustain life on the planet? Let’s get those military planners, along with the big boys at the World Bank, IMF and the U.S. Congress to understand that building schools and investing in sustainable agriculture and distributed energy networks is a far smarter and saner use of funds than blowing things up and rebuilding them (which has been our strategy in the Middle East over the past decade). 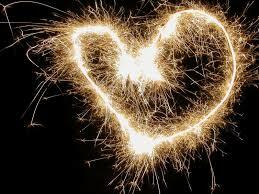 I see glimmers of hopeful light behind many of the dire stories in the news right now. We need to focus on those flickers of consciousness, blow on them gently and encourage them to grow brighter and stronger. Hope is a verb, and we do it together. I’m working on it; how about you? Thanks for your thoughtful post Jennifer. It’s easy to become discouraged at such times as these, with terrible events occurring simultaneously on our small planet. 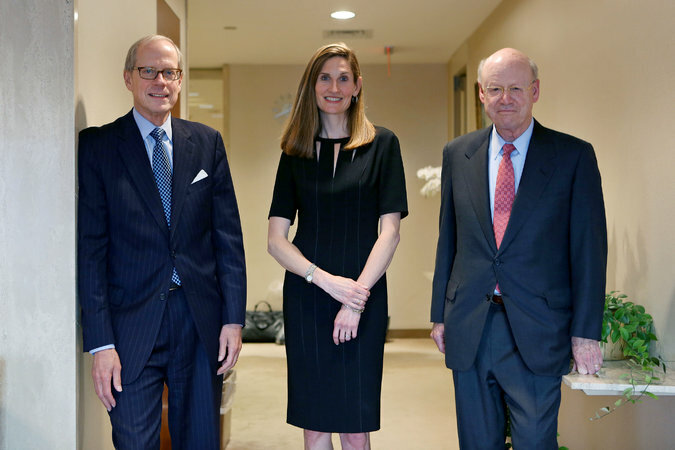 Glad to know that the Rockefeller brothers are taking a stand against fossil fuels.